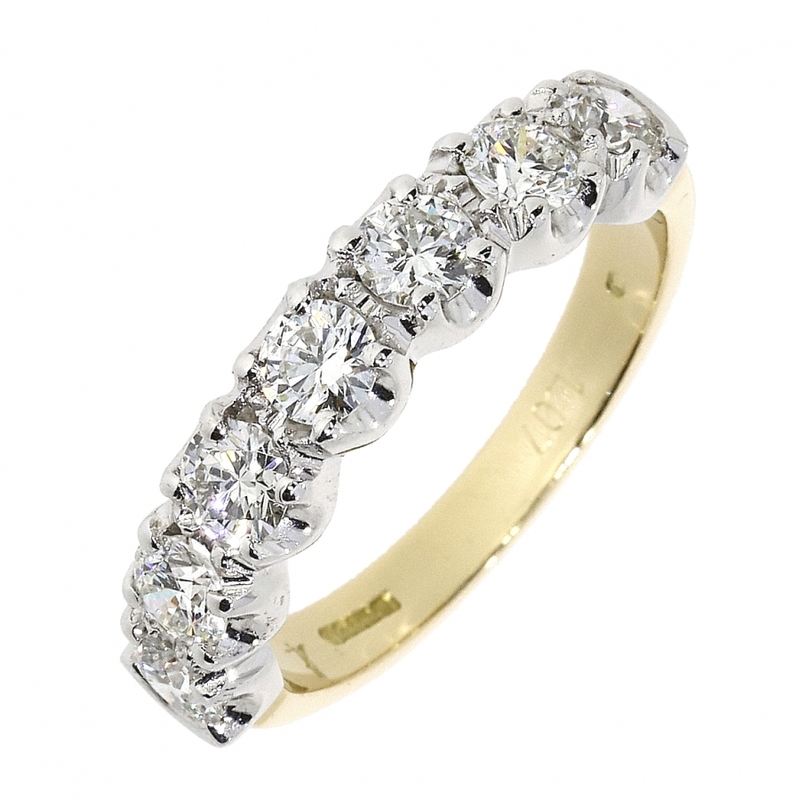 A beautiful spread of five high quality Brilliant Cut Diamonds can be seen in this fabulous Eternity ring. 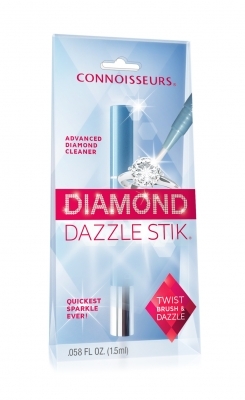 The Platinum bar setting ensures light can not only enter the diamonds through the top, but also the sides of the stones, therefore increasing the brilliance and fire of these lovely gemstones. The mount is hand finished, hand polished and soft to the touch to ensure extra comfort. At a total of 2.00 carats, each stone has been carefully matched for colour and clarity to ensure you purchase not only a dazzling ring but a quality product. 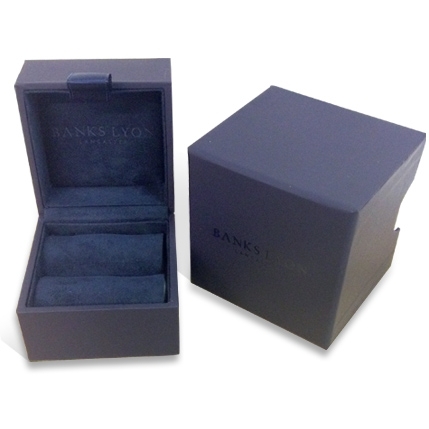 Here at Banks Lyon Jewellers, we provide a lifetime of free cleaning and polishing to ensure your ring always looks its best! For any further enquiries please contact us on 01524 381020, or you can get in touch via email at personalshopper@bankslyon.co.uk, and a member of our professional and friendly team will be able to help you.